Swapping SIM cards and getting an error message on your phone? 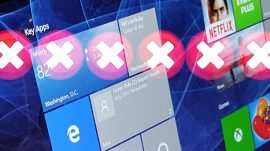 The “SIM not provisioned MM2” error is easy enough to fix, but what does it mean? 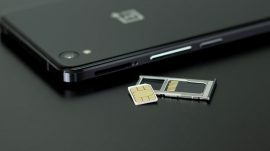 In this article, we explain how to fix this SIM card error and ensure you can avoid it happening again in future. What Does “SIM Not Provisioned” Mean?